Our 10-year-old son is increasingly pushing to go out of the home by himself or with a friend. We can see he now has the smarts to do so safely - walking the five blocks to his friend's house or up to the local supermarket to buy milk - these are wonderful things for him to be able to do as his need for independence increases. We decided the best way for him to explore this without us having conniptions at the other end was to try a smartwatch. A phone is something he's still not ready for - he still has things falling out of pockets and can be absentminded about keeping his gear together. There are also the pitfalls of giving a child a device designed for adults - 'dumbphones' are notoriously bad for texting and smartphones open up a can of worms with apps and unfettered internet access. 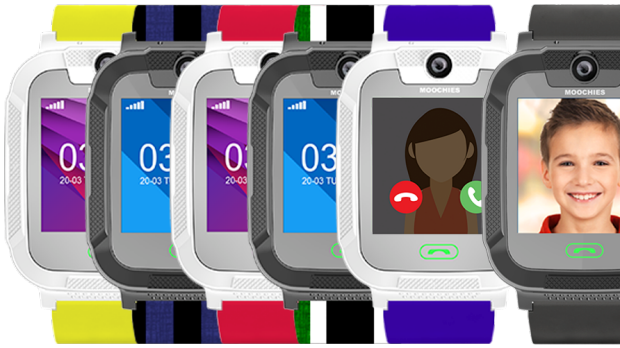 A watch that's also a phone gives kids and parents an easy way of being contactable by trusted people only, with none of the pitfalls of internet access. It stays attached to their wrist so there's less likelihood of them losing it, and has a GPS tracker so you know where they are. You can set custom alerts, which tell you they're arrived safely at school or if they've gone outside of the 'safe areas' you've set. I have been very honest and upfront when briefing my son about the tracking. I've told him all I need to know is that he has arrived safely and that if something does ever happen, I can learn where he is. 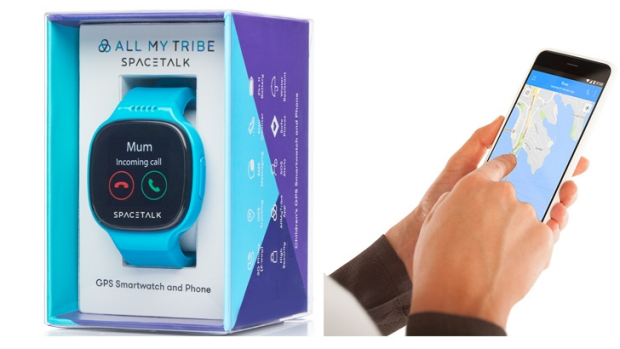 Some parents might be uncomfortable with the surveillance side of the watches, but being honest about it and setting parameters for yourself and your child is important. Of course, you need to decide if this is something you are comfortable with as a family. The watch also strictly limits who they can call and who calls them - you have to plug in the allowed numbers - and has an SOS alert button if the unthinkable happens. What are the costs that come with operating a smartwatch? Most require a monthly subscription to an app, as well as a monthly mobile plan with a telco. Also keep in mind their limitations and the age of the child using the watch. They are not intended to replace age-approriate supervision by a responsible adult. 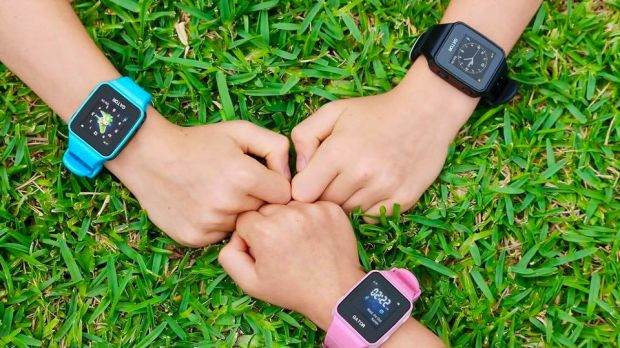 We've rounded up a few smartwatch options available in Australia so if you're considering one, you can get it in plenty of time before school starts.